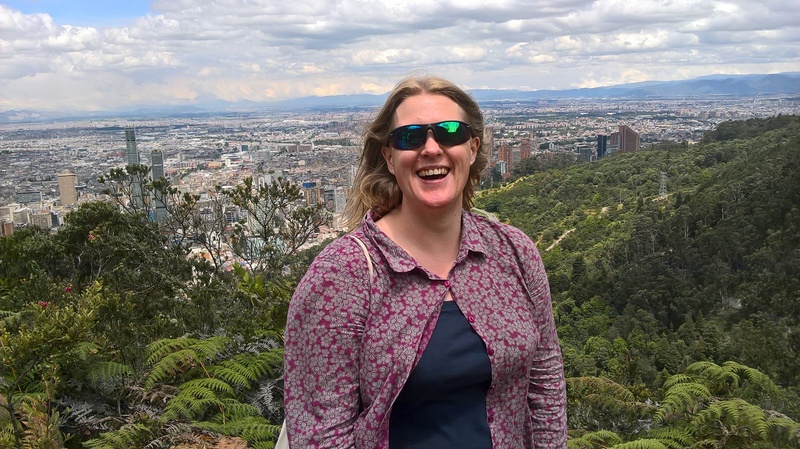 Dr Sarah Ward is an Associate Professor working with IWSN through the Centre for Water, Communities and Resilience at the University of the West of England (UWE Bristol). Sarah joined the IWSN/UWE in October 2017, after 10 years at the University of Exeter. For the last seven years she has been working on socio-technical projects across sustainable and resilient water management – everything from water efficiency, through alternative water supply systems to water resources management. Before that she completed her PhD on rainwater harvesting in the UK at the University of Exeter (2010), as well as an MRes in Science and Technology Studies (2015). Before that she worked at Thames Water Utilities Ltd for five years in GIS and water resources-focused roles (2001-06). Prior to that she did an MRes in Earth and Atmospheric Science at the University of Reading (2001), worked for a year at the Cooperative Insurance Society (which helped her realise she had to have an environmental career!) and did her BSc (Hons) in Physical Geography with Astronomy at the University of Plymouth (1999). Sarah has a passion to ‘make a difference to the way people view water’ and is constantly exploring different approaches to achieve this ambition. She is a Chartered Water and Environmental Manager with CIWEM, a Charted Environmentalist with the Society for the Environment and is about to become a Fellow of the Higher Education Academy. She is also a member of the Transition Towns movement in Exeter and Exmouth (though not as active as she’d like to be these days!) and runs a social enterprise/network called RainShare, through which she hopes to re-engage more people with using the non-potable water around them. Sarah loves to spend time in and around water too, whether that be swimming pools, reservoirs, rivers, lakes or the sea, especially when playing with family and friends.